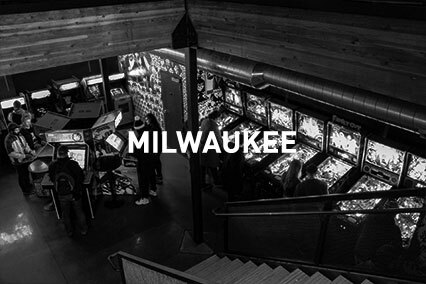 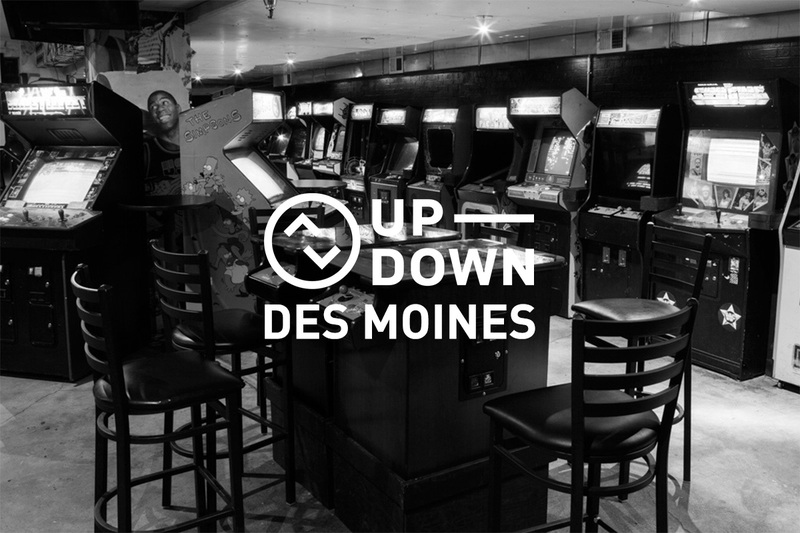 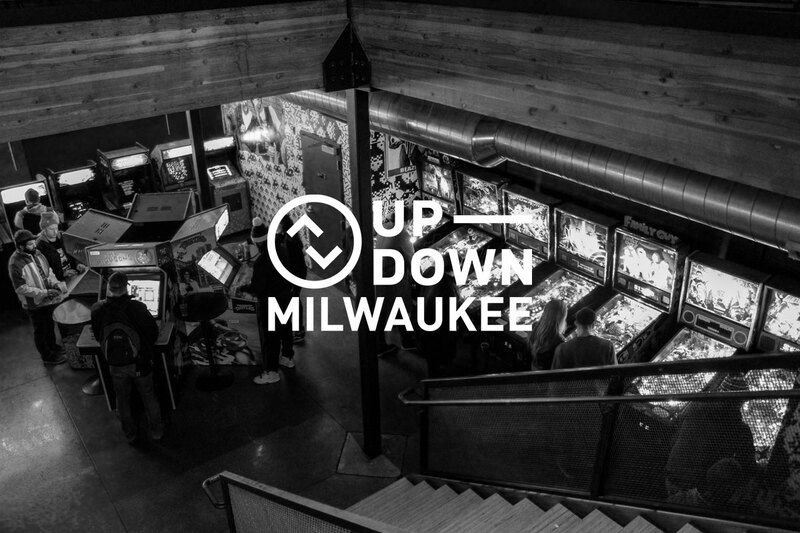 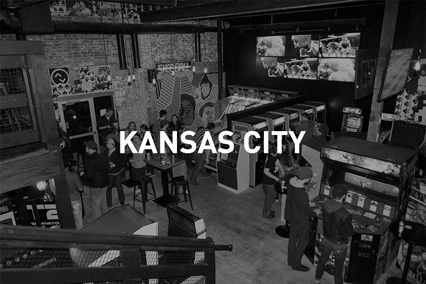 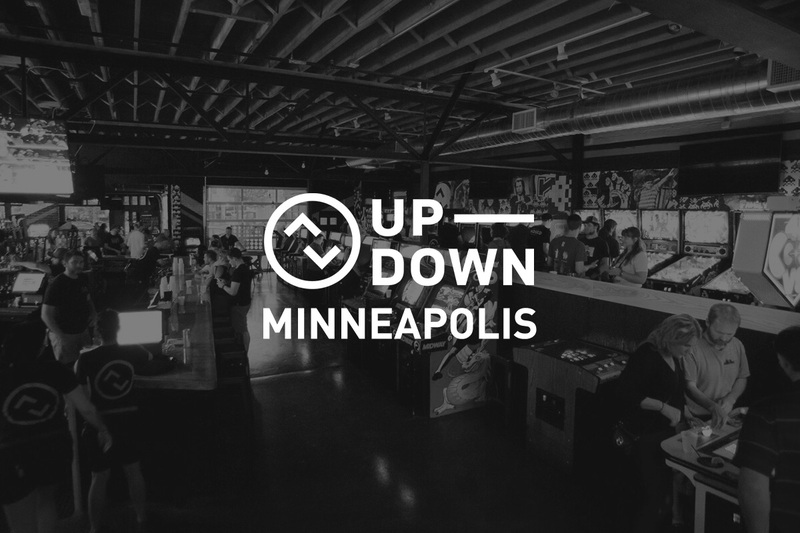 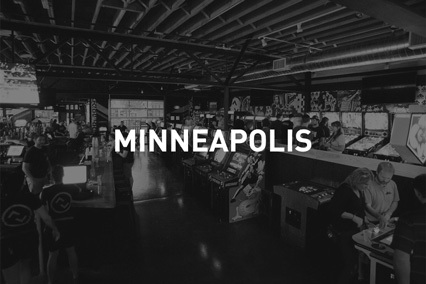 Up-Down is an arcade bar featuring games from the ‘80s and ‘90s, pinball machines, skeeball alleys, Nintendo 64 console gaming, and more. 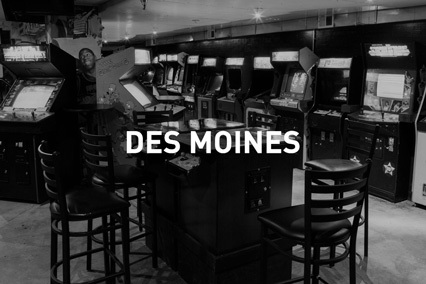 All games cost just 25 cents. 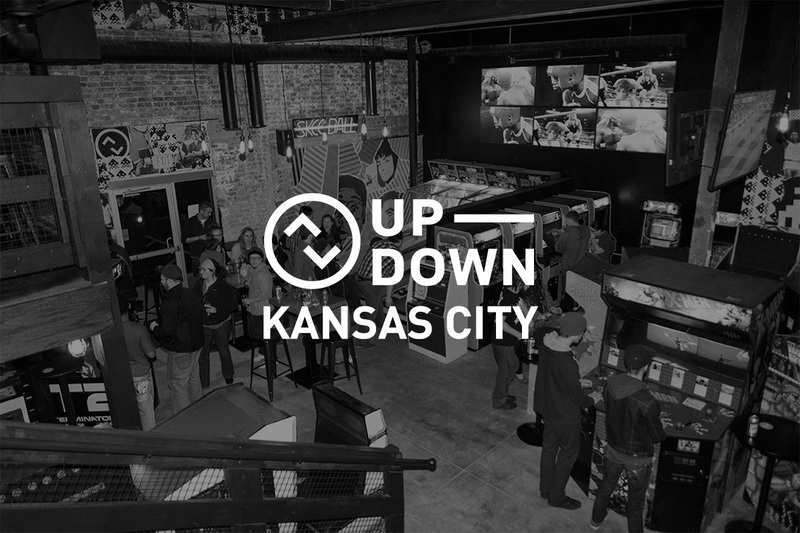 Our drink menu includes an extensive craft beer selection and even more bottles and cans, as well as house-made pizza by the slice with unique toppings.